While this month may be a few days shorter, we know that doesn't mean any less work, play, rest harmony for LOVERS of remote work around the globe! 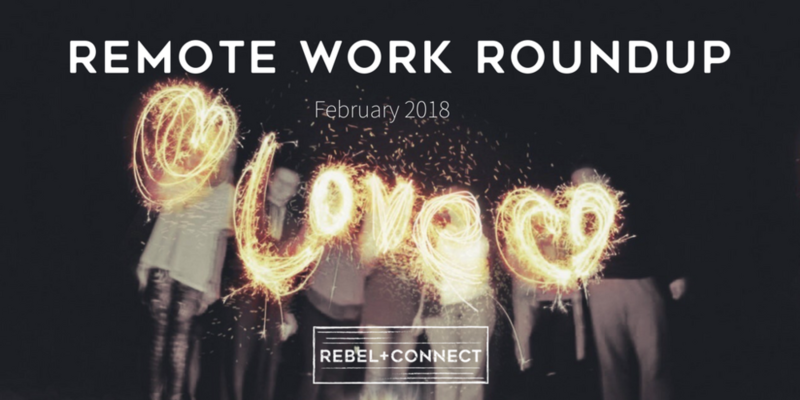 Read on and to hear about what's new in remote work, remote teams and remote leadership, and how to make the most of the 28 days February has to offer us! 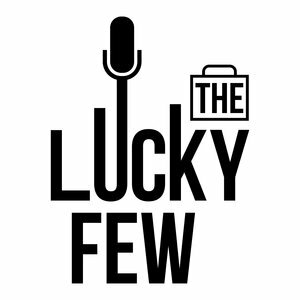 Rebel + Connect co-founders Charlie Birch, Rachel McGehee and Summer Weirich had a blast with Aaron Parker on episode #47 of his podcast, The Lucky Few. Aaron and the R+C rebels chat about the incredible perks of remote work and the impactful 2018 Remote Work Summit they are working on! 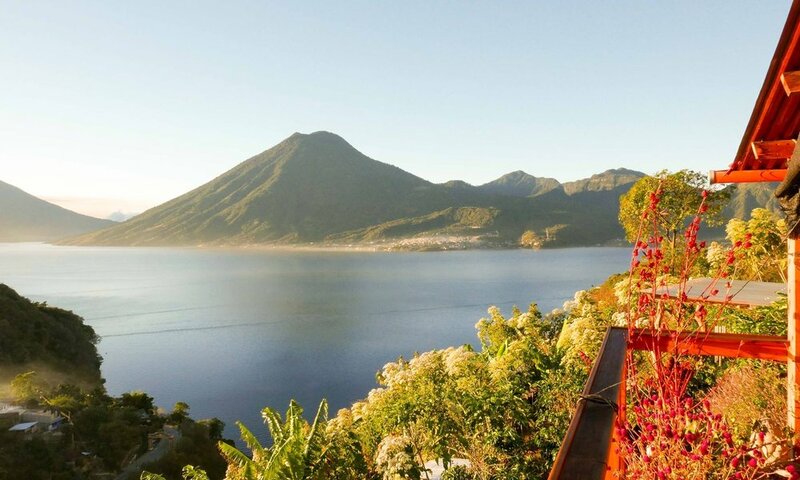 Aaron is a Remote Work Summit Collaborator and will be joining the team live in Guatemala for the event! 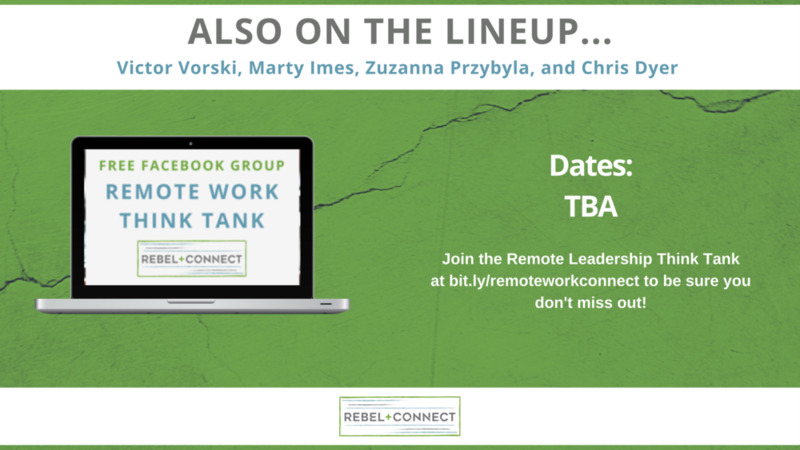 Scroll down to read more about Remote Work Summit, and peek at some of the other Summit Collaborators! This month on Think Tank LIVE we have six awesome remote work guest experts talking about a range of topics from how to work successfully with virtual and remote teams to why soft skills matter! 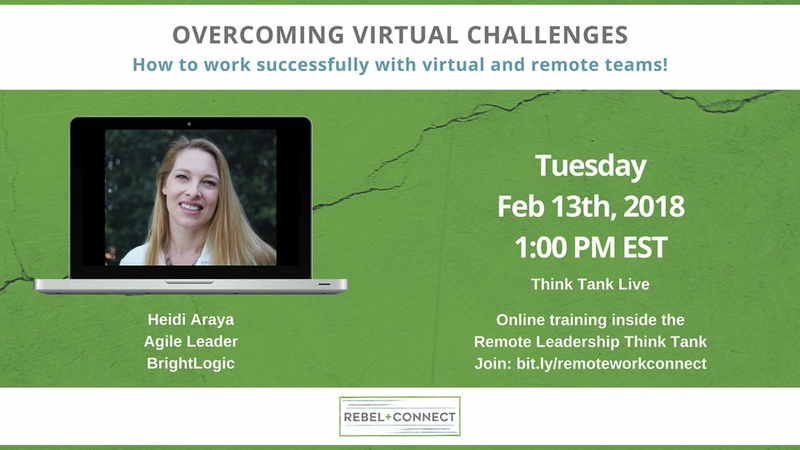 Join Remote Leadership Think Tank to watch these FREE trainings LIVE and network with 500+ global remote leaders! 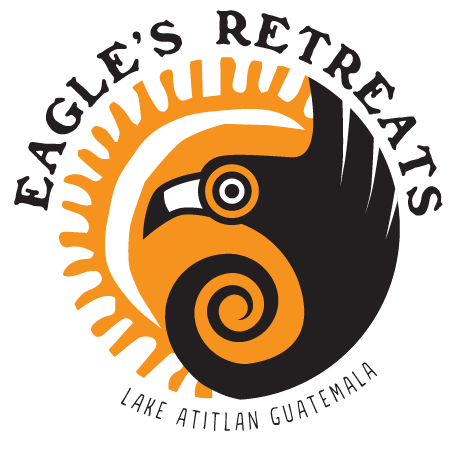 We are still accepting applications for Remote Work Summit 2018 in at Eagle's Retreats in San Marcos La Laguna, Guatemala May 31st - June 4th. Here's How Trello Sets Its Remote Workers Up for Success - Recently, major companies have called their remote employees back in the office to improve collaboration and productivity. But one CEO who has vowed to keep his remote policy and prove its effectiveness is Trello's Michael Pryor. Want to Create a Fully Remote Team? What Leaders Need to Know - Aside from the obvious elimination of overhead office expenses like rent, furniture and supplies, operating as a fully remote company has other advantages, too. Stop Neglecting Remote Workers - When we talk about the importance of building strong relationships with employees, there's a growing contingent that we often neglect: those who don't work in the main office. 4 Ways to Keep Company Culture Intact with Your Remote Workforce - Some of the most cohesive company cultures are formed through remote teams. However, it takes more of an effort to generate the synergy you need to get it to work. If you can’t create an effective remote workplace, your business will stall. The Secret to Retaining Productive Remote Workers Is Remembering They Are People - Employers must embrace remote workers by understanding their needs. RLTT Global Team Meeting: 10 People, 6 Locations - Discovering it is cheaper for 10 people to travel to South Africa than it is for 5 to travel to Washington. Hiring Remote Workers Made My Entire Team More Productive - One CEO explains how surprised he was to find the remote teams he hired reshaping his company’s in-office work culture for the better. This is How Remote Work Will Look in 2018 - More companies embrace remote work. But it’s not all glamorous and perfect as it may look from the outside. Remote working debacle: The complex relationship between productivity, technology and working - A new report produced by Lancaster University's Work Foundation and commissioned by Citrix, highlights the complex and often strained relationship between productivity, technology and work. Why would you want remote employees? - If an ideal candidate for your opening lives somewhere else, what do you do? Digital Nomads vs Remote Workers? Why You Need To Know The Difference - An idea of how digital nomads can be defined and how they are different from remote workers. Bad Remote Work Habits and How to Break Them - Remote work is common today. More companies allow their employees to work from home than ever before. "Working remotely doesn't necessarily encourage bad habits as much as it creates blind spots for bad habits to thrive," said Mason Traveil, human resources manager at Koi LLC. Amazing co-working spaces that will make you WANT to work!